Stories from Chicagoans working to improve their communities. Welcome to the Have You Heard? 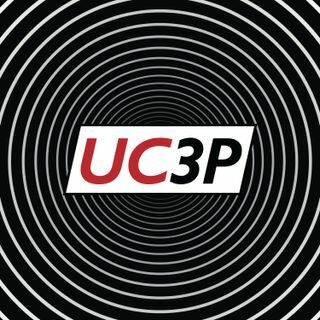 The UC3P News Quiz, where a panel of students compete to answer entertaining trivia about recent news events! From the University of Chicago Public Policy Podcasts, "Thank You For Your Service" is an educational exploration of the dynamics of American civil-military affairs, covering topics like politicization of the military, defense policy in the news, and the importance of staying informed in a democracy. The Walk-Ons is a podcast look at the world of sports through the lens of public policy.